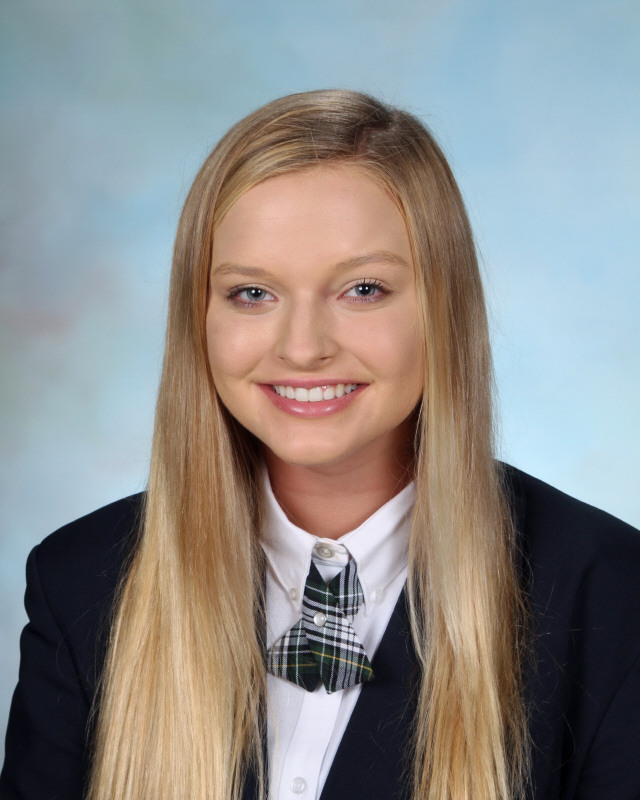 Congratulations to St. Patrick Catholic High School Sophomore Jasmine Stawarski for being selected as a National Youth Correspondent to the 2019 Washington Journalism and Media Conference at George Mason University. Stawarski joins a select group of students from all over the country for an intensive study of journalism and media. Stawarski was chosen baJasmine Stawarskised on academic accomplishments and a demonstrated interest and excellence in journalism and media studies.